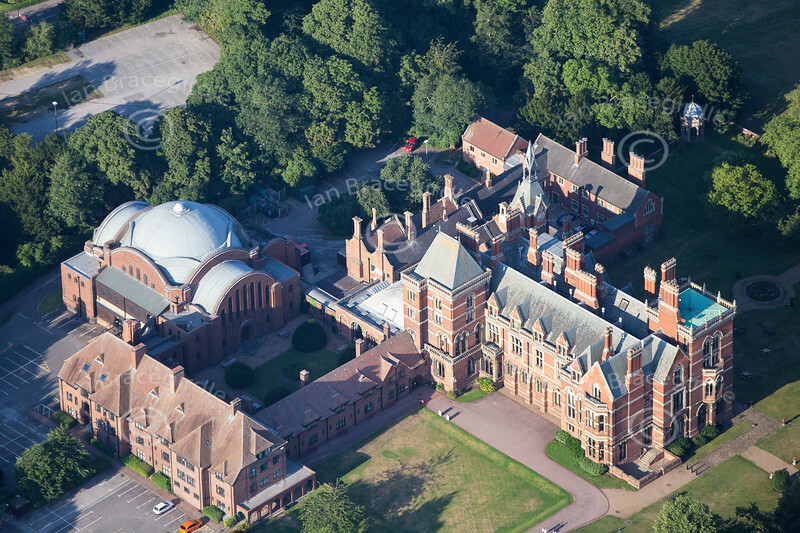 Stock aerial photos of Kelham Hall near Newark, Nottinghamshire. These were until revently the offices of Newark and Sherwood District Council. The Hall is now a hotel and wedding venue. Kelham Hall from the Air. Aerial photo of Kelham Hall in Nottinghamshire. If this is the photo you would like to purchase, click the BUY ME button for prices and sizes of prints and digital downloads.